C2 Photography. Aspen, Colorado. Lifestyle Photography II 19. 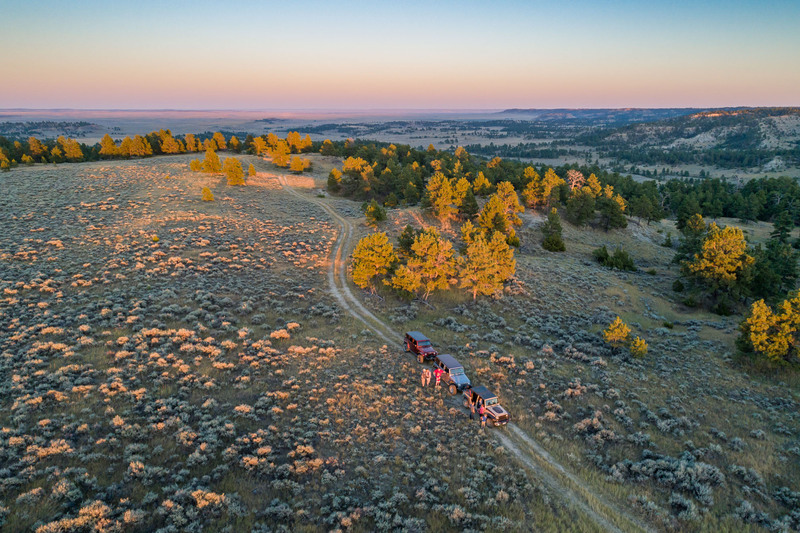 Off-road Jeep tour outside Billings, Montana. Commercial lifestyle photography by C2 Photography.